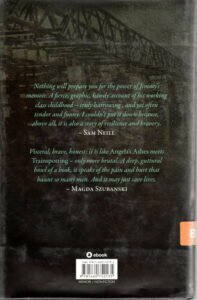 Sydney, N.S.W., HarperCollins Publishers Australia,, 2016. This book was released before Working Class Man and it would have been helpful to read it first. It covers Jimmy’s early years beginning in Glasgow, Scotland and then moving to Australia. Life was difficult in both places but at least the weather was nice and warm in Australia. His father was a well known boxer and both parents were accomplished ball room dancers. The father was an alcoholic and often he came home on payday with all funds spent on booze leaving nothing for food and other necessities for the young family. 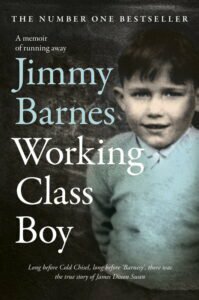 Once Jimmy Barnes’ decided to move on it was uplifting to read how Reg Barnes made a significant difference to the family when he joined the family. He was the stable father figure that the family needed. Reg introduced music to the family with a piano and family singing sessions. Overall it was a tough life for immigrants in the outer Adelaide suburb of Elizabeth. There was constant trouble and fighting, making it very similar to the problems caused and faced by the South Sudanese in Melbourne and possibly Australia today. It shows that settling immigrants has never been easy no matter where they come from. 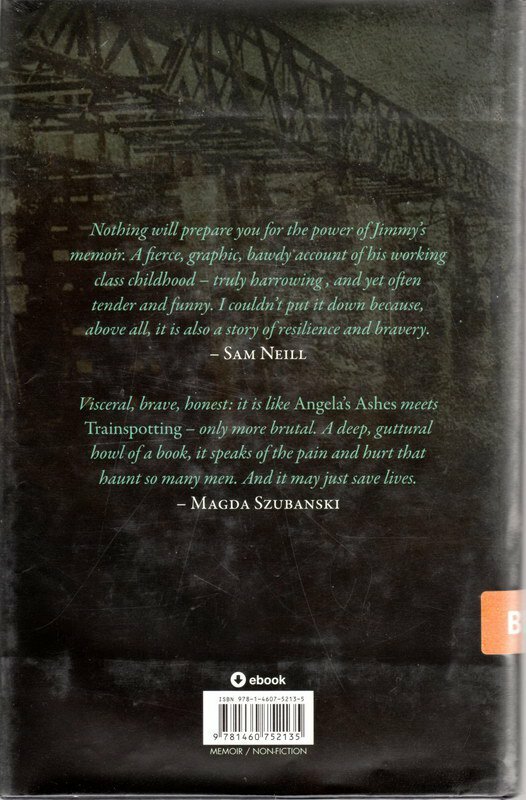 The book ends with the beginnings of Jimmy’s music career covering a few gigs at the local venue in Elizabeth. 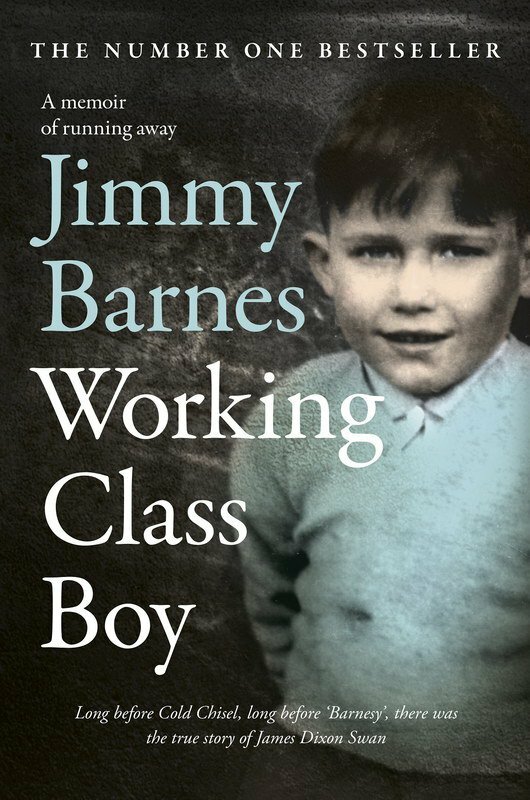 Working Class Boy is a good introduction to Jimmy’s life and to the next book Working Class Man. The second book is the better of the two I think, as amongst other things it covers the very colourful era of Australian rock in the 70’s.